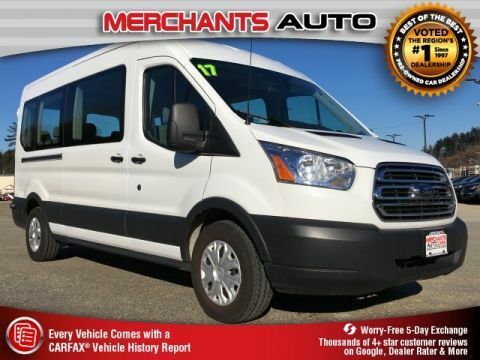 Looking for a vehicle? We've got the best inventory in Manchester. See what customers say about their experience. Check out our Rewards Program. When you come to Merchants Auto for a used car in New Hampshire, you can be confident in choosing us to handle the financing for you. 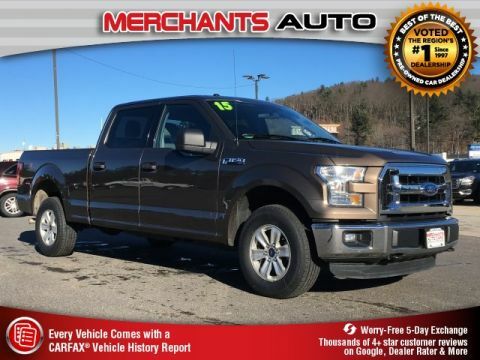 Be sure to give us a call or come see us for more info about buy here, pay here program. 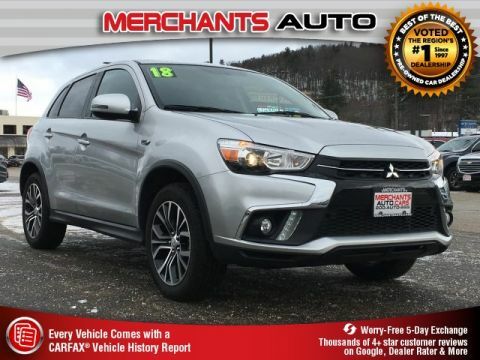 Come visit Merchants Auto for a used car in Hooksett NH. We have a knowledgeable sales staff that can help you find the perfect used car for your needs. 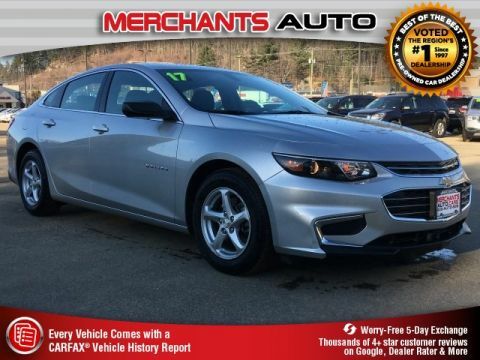 Here at Merchants Auto we focus on customer satisfaction and look forward to serving you. 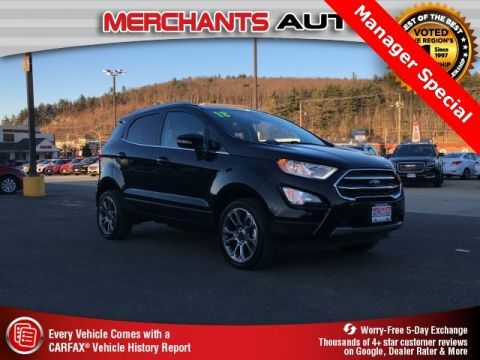 you can browse our online inventory of used cars near Manchester NH, request more information about our used cars, set up a test drive or inquire about our auto finance options! 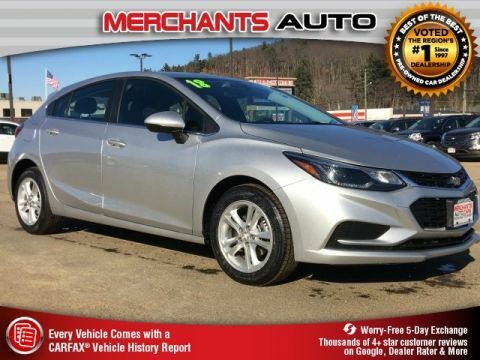 If you are looking for a gently used car in New Hampshire you’ve come to the right place. Take a look at our driving directions page or contact us today. 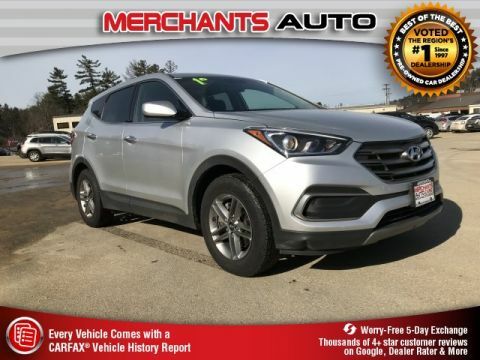 Our inventory includes a number of used Honda, Nissan, Toyota, Ford, Dodge, Chevrolet, Hyundai in Hooksett plus many other used cars. We proudly serve customers looking for a used car in Manchester, Derry, Concord and Nashua, New Hampshire. Our entire staff of sales associates and expert mechanics will work to exceed your expectations. 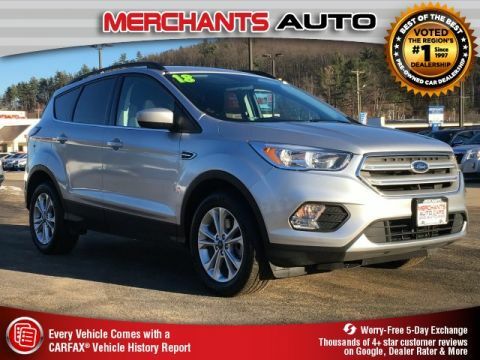 With the widest selection of used cars near Concord, NH, Merchants Auto will get you into the used SUV, truck or car that will fit your lifestyle. The staff at Merchants Auto is ready to help serve you in any way possible, whether you are looking for a car loan near Manchester, NH or auto repair in Hooksett. 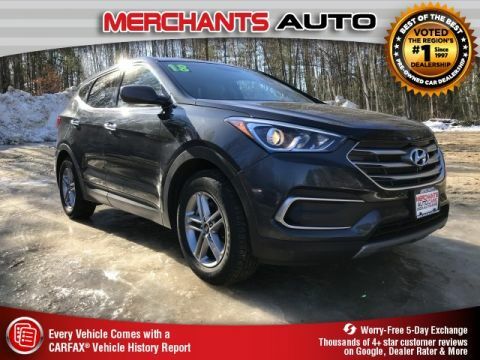 If you’re looking for cheap cars for sale in New Hampshire, come to Merchants Auto and search through our bargain inventory. 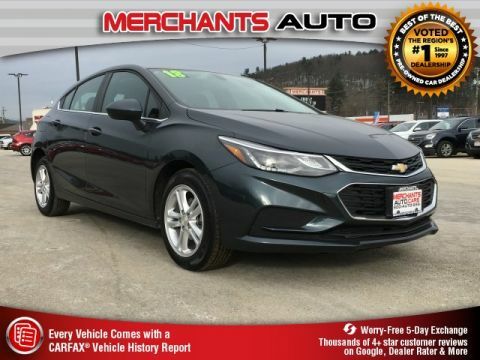 We carry many of today’s top makes/models and pride ourselves on being the place for used cars in the Derry & Concord area. 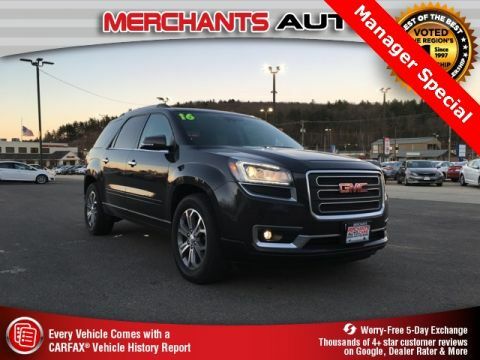 Cheap cars near Manchester NH can be found at Merchants Auto. 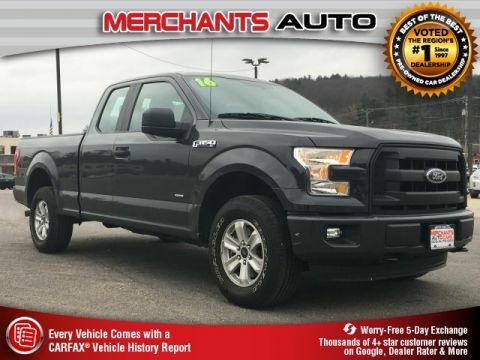 Call 603-669-4100 or check our website frequently, these vehicles are priced to sell! 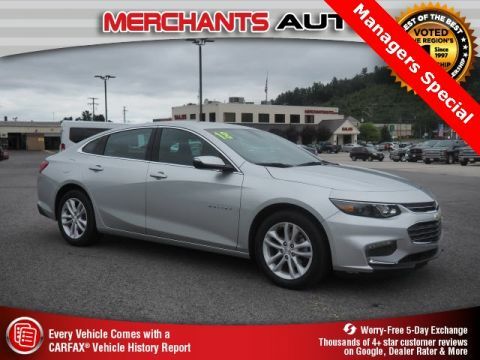 Financing a car is simple when you visit the Finance Department at Merchants Auto. Our Used Car Finance Department will explain the various finance options available to you. 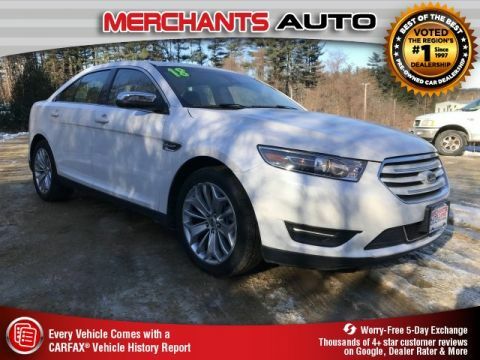 Get a quote on a used car loan in Hooksett from Merchants Auto and take advantage of our monthly finance specials. At Merchants Auto, we are dedicated to bringing our shoppers a better experience. 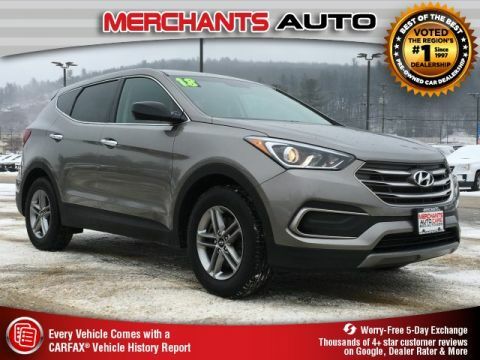 We think that NH used car shopping should include the same high quality and broad inventory that you might expect with new cars. Perhaps it was this emphasis on fairness to our customers that got us selected as the 2014 Dealer of the Year for used cars in New Hampshire. We also offer auto repair in Manchester NH, making us a rarity among independent used car dealers.